So I lost a head gasket on my truck. Went out to start it one morning and it was hydro locked. Drove the toilet to work and came home and pulled spark plugs. #8 was full of coolant but the dipstick was clean. Did a leak down test on #8 and bubbles where coming out the radiator. So that was my fun for the weekend. My question is why did it fail like that? Too much torque on the bolt? next to the failed portion. 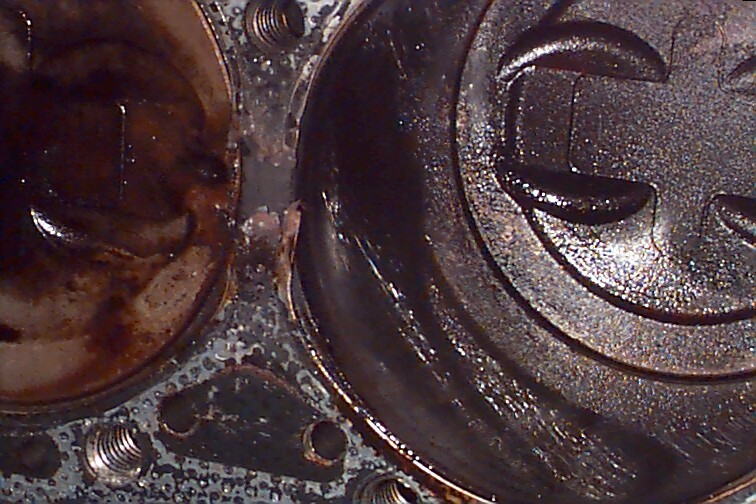 Another reason head gaskets fail is because of damage caused bydetonation (spark knock). 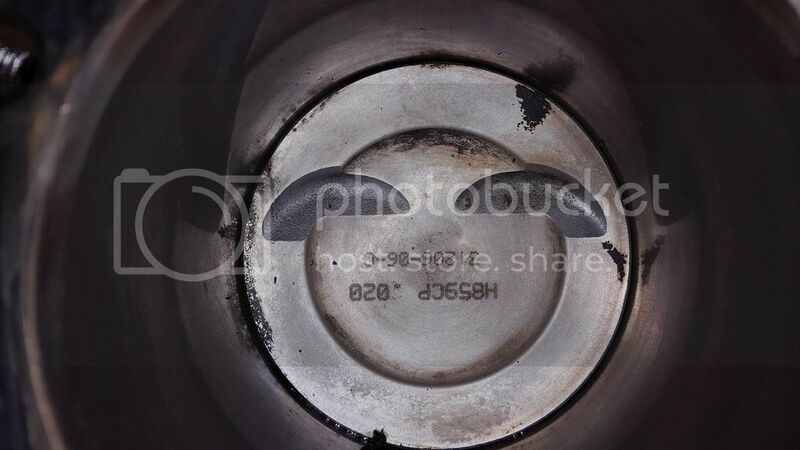 Detonation causes a sharp spike in combustionchamber pressure, which, over time, can overload and crack the gasketarmor that surrounds the cylinder. This leads to burn through and lossof compression. Detonationcan be caused by a variety of problems. One is an accumulation ofcarbon in the combustion chamber that increases compression. 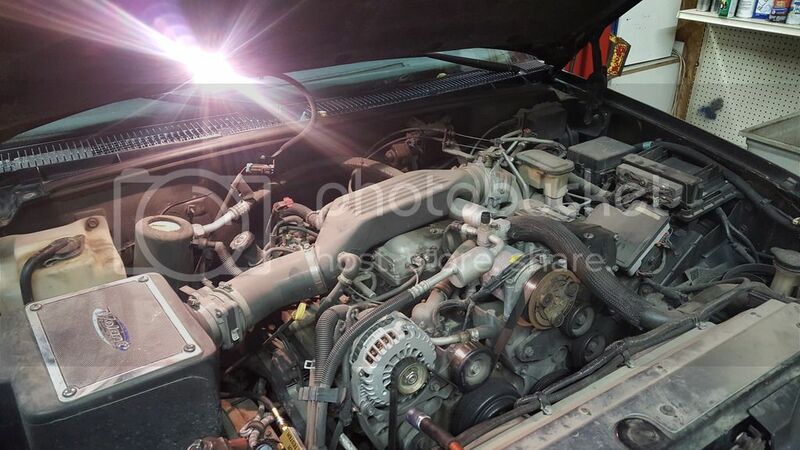 Manylate-model import engines run fairly high compression ratios, and somerequire premium octane fuel. If compression reaches a point where thefuel ignites spontaneously before the spark can set it off, the enginewill knock and ping under load. Mislabeled fuel that does not have the octane rating claimed on thepump can also lead to trouble in high-compression or turbochargedengines, especially when the engine is working hard under load or highboost pressure. If there aren’t enough octane-boosting additives in thefuel, the engine may experience mild to severe detonation. Another reason why head gaskets fail is because the original OEM gasketdesign is not robust enough to go the distance. 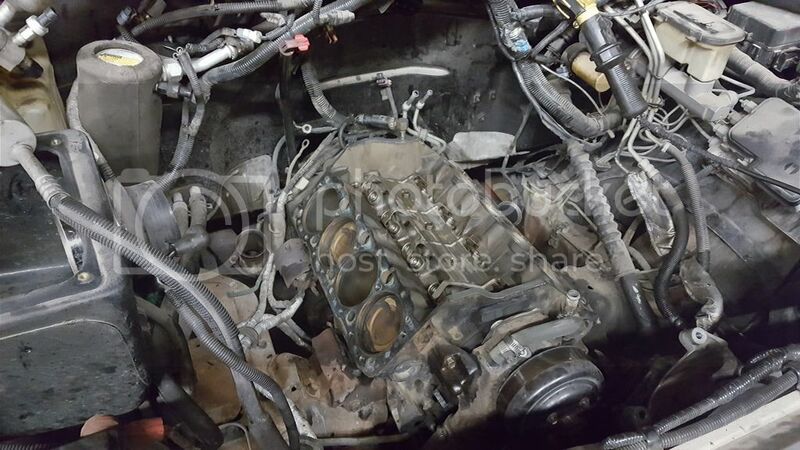 Vehicle manufacturerssubject their engines to extensive durability testing, but sometimes aweak head gasket design isn’t discovered until an engine has been inservice for a number of years. If the head gasket fails while theengine is still under warranty, it becomes a warranty expense for thevehicle manufacturer. 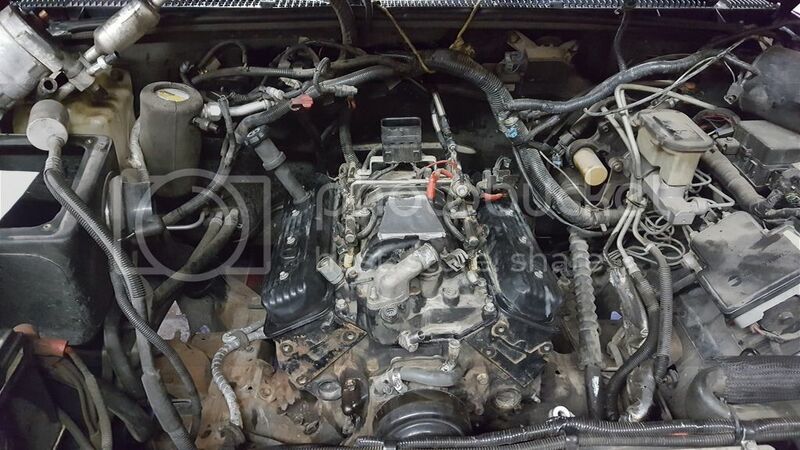 But, in most cases, head gaskets don’t fail untilthe engine is out of warranty and has a lot of miles on it. I had problems with gaskets on mine too. 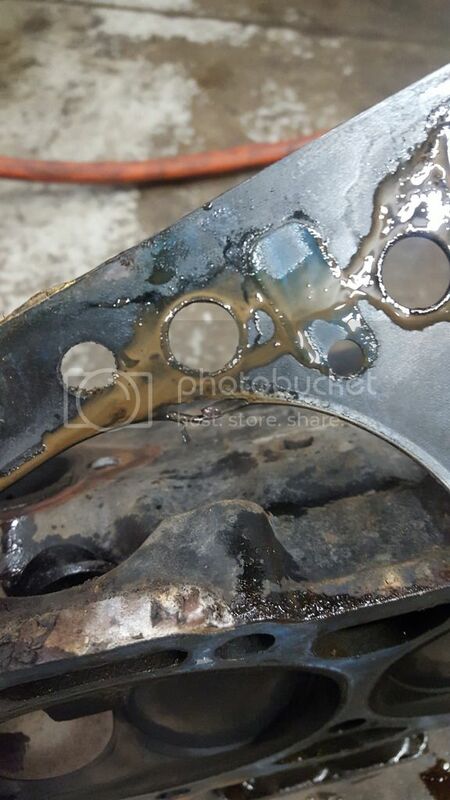 Failure between #4 and #6 in the OEM gaskets, FelPro 1010 gaskets after that blew out and leaked too. 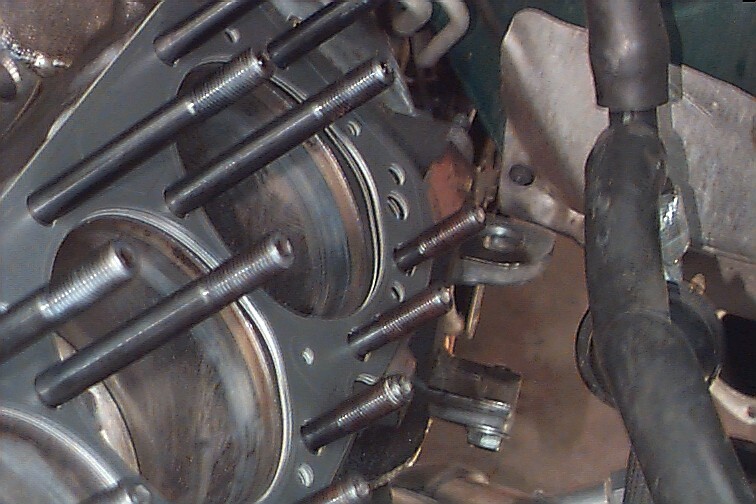 Third gaskets on it were Cometic C5474-040 under the Edelbrock E-Tec 200 heads. Cometic has been in everything built since and always will be. They'll work with iron too. Well I did get almost 10 years and 60k miles out of them so I can't complain too much I guess. 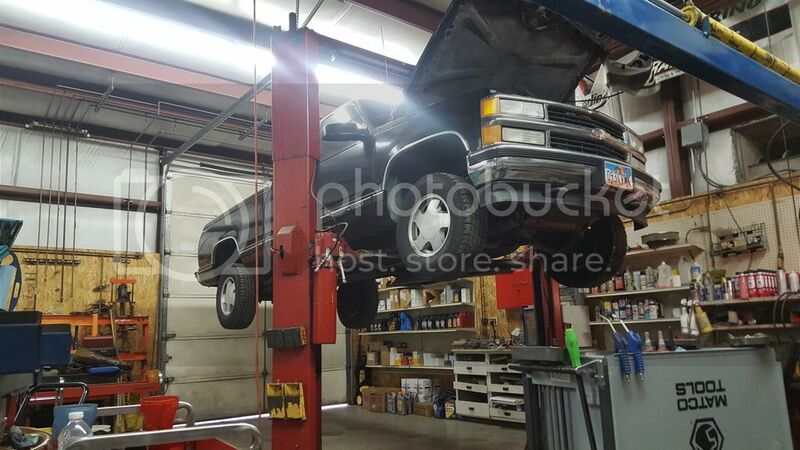 I will say my truck seems to run better than it has in a couple years now. I have never been able to get my CMP offset perfect it was always at least 5* out. Found I had to turn my distributor gear 180* and I got it nailed.